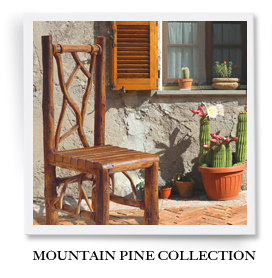 The world’s most beautiful and elegant hand cast aluminum outdoor furniture. Welcome to Lazy CF Ranch which is the manufacturer of some of the world’s most beautiful and elegant hand cast aluminum outdoor furniture. 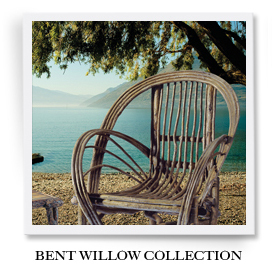 From the studio of master artist Joan Benson and Stephen Kent comes unique and one of a kind furnishing that is truly a compliment to nature. Take a minute and browse our beautiful offerings.